It is really helping you or actually hurting you? Are you the type who needs that first cup of coffee in the morning before you say a single word? Think about how often you drink caffeine on a weekly basis. It is really helping you or actually hurting you? Caffeine is considered a stimulant; this could work for you or against you. It has the ability to speed up your central nervous system, increase your alertness and help improve your memory. However, too much caffeine can give you the “jitters,” increase your blood pressure, make you nauseous and cause insomnia. It is commonly found in beverages including coffee, tea, sodas and energy drinks, and, the truth is, these caffeinated drinks can be addictive. You may feel withdrawal symptoms such as headaches, loss of concentration and drowsiness. 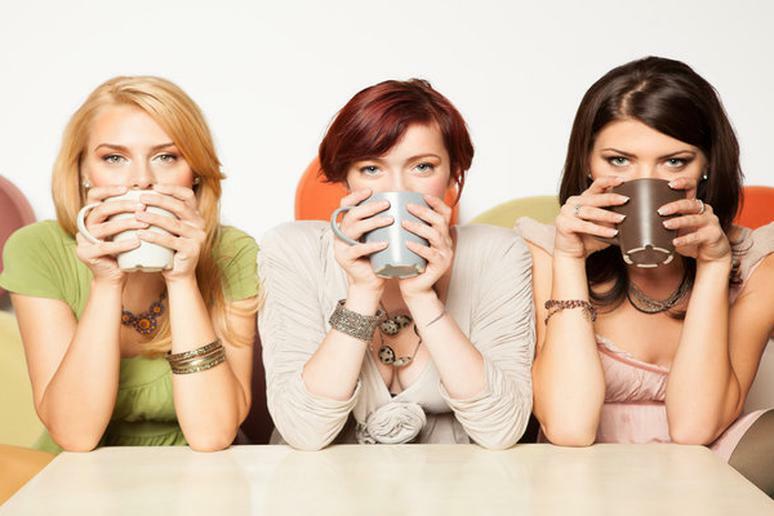 It’s important to reduce your intake of caffeine slowly to avoid these symptoms. Caffeine can promote positive and harmful effects on your body. The key is drinking it in moderation.